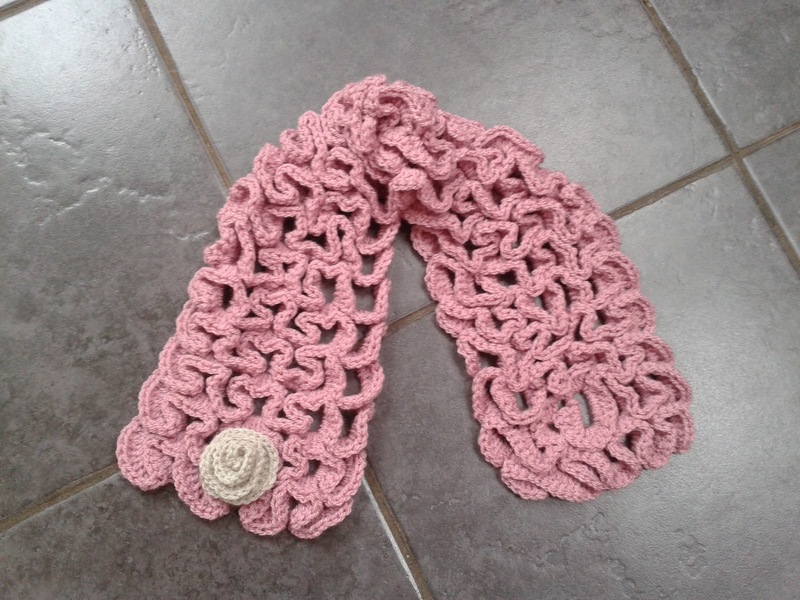 Lolly's Crafty Crochet: It's Giveaway Time! Update 21st July - the giveaway has ended and a winner has been picked! Don't forget though that giveaways are always via my Facebook page, so to keep up-to-date all you have to do is throw a like my way! To celebrate over 30,000 hits on my blog (now over 31,000, thank you!) last week I launched a giveaway on my Facebook page! Don't worry there's still a couple of days to go, so there's still chance to win a copy of my beautiful, luxurious and ununusal 'Snake Stitch Neck Warmer/Scarf' pattern! The pattern has been tested by 3 Ravelry members and comes with a step-by-step photo tutorial! 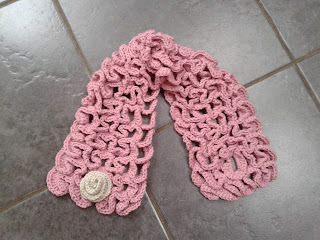 I absolutely love this stunning neck warmer! Here's one I made earlier!